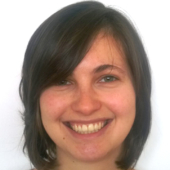 Rebekah Tillotson is a research associate in Adrian Bird’s lab at the University of Edinburgh in Scotland. 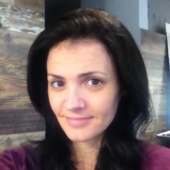 Laura Lombardi is a researcher at Tenaya Therapeutics in San Francisco, California. On 11 December, Rebekah Tillotson and Laura Lombardi presented two papers published this year that explore therapies for Rett syndrome. Use the comments section below to submit questions we didn’t have time to discuss during the discussion session or to pose follow-up questions for Tillotson and Lombardi.